​Cosmic Bodies is a projection-mapping art installation originally created for The Wick music club in Bushwick, Brooklyn. 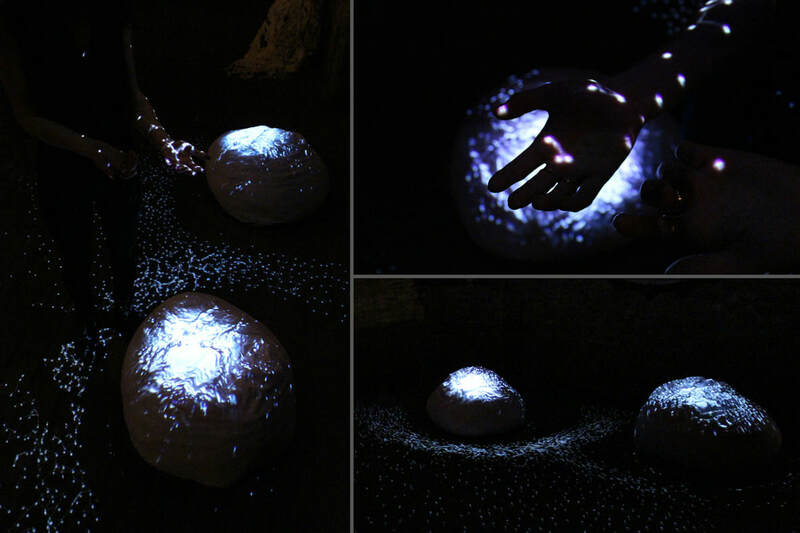 Cosmic Bodies features custom made soft-sculpture seating elements that are projection-mapped using a live custom software application written in Cinder/C++. The installation creates an engaging, immersive, and comfortable environment for people to gather around and socialize.